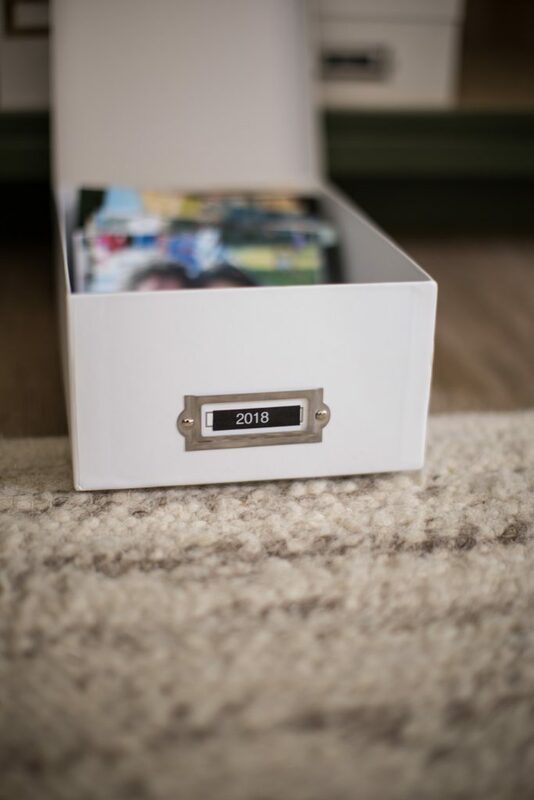 How to Organize Family Photos | Just Destiny This post is sponsored by my friends at Michaels! Every now and then I look back on my childhood and think what made it great? What made my memories stick? As I raise my family I try to take the nostalgic feelings of my childhood and give that gift to my children. One of the most simplest but comforting memories I have as a child is looking at my parents collection of photos. To look back and to know that there was at time that existed before you. A time that your parents, their parents and even siblings had youthful hopes and dreams. To know that the existence of myself might have been apart of their dreams. 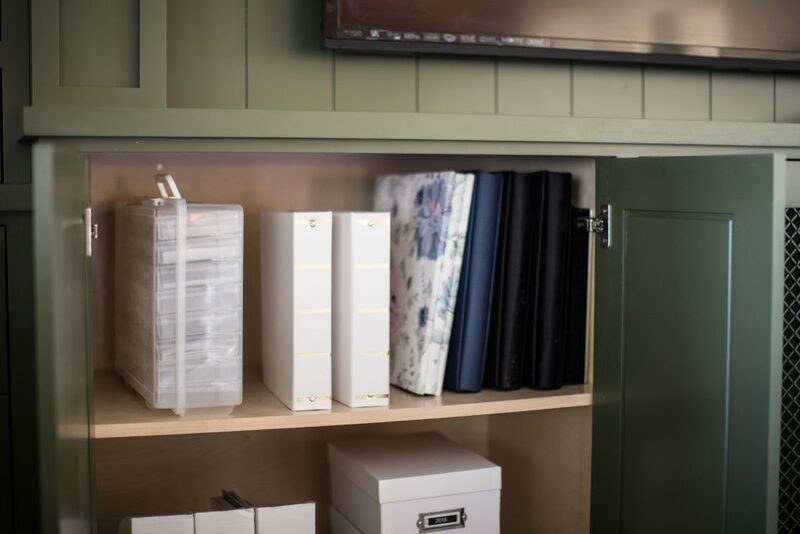 Printing photos and storing them might seem just like another thing to do. But to me it’s about giving my kids a little bit of history and maybe just maybe one day down the line my kids will their kids the same gift, long after I’m gone. 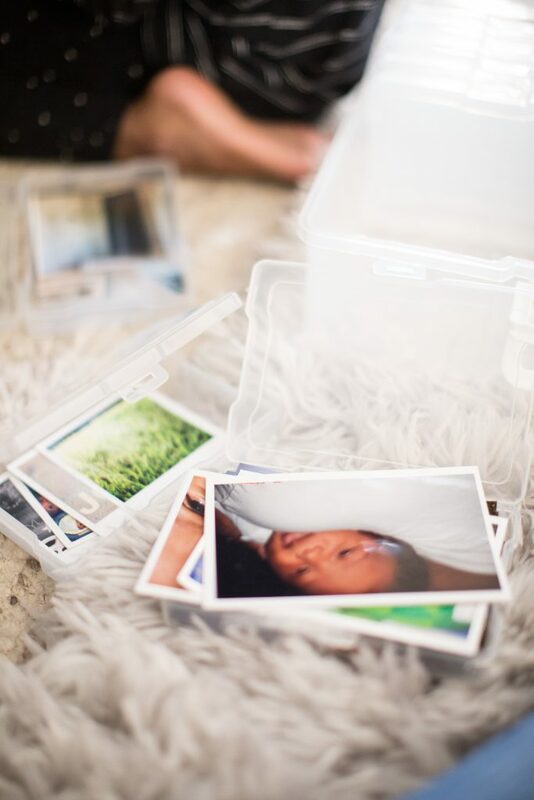 If you are swimming in years of photos and need to have some rhyme or reason to the madness ASAP then I recommend first printing off your prints ( my favorite printing shops are here and here) putting your family photos into boxes. Michael’s has special made boxes just for photos called, photo boxes. Ha! So original right? 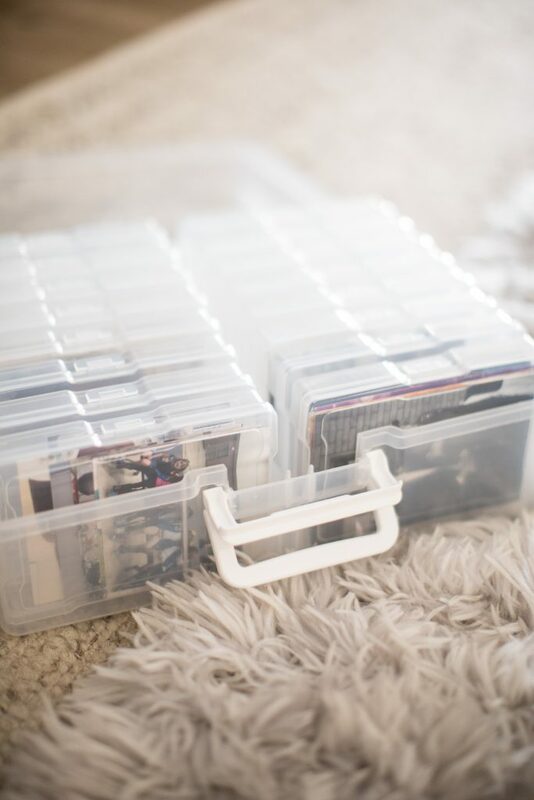 But seriously these boxes fits your standard size 4×6 photo and can be easily arranged inside. 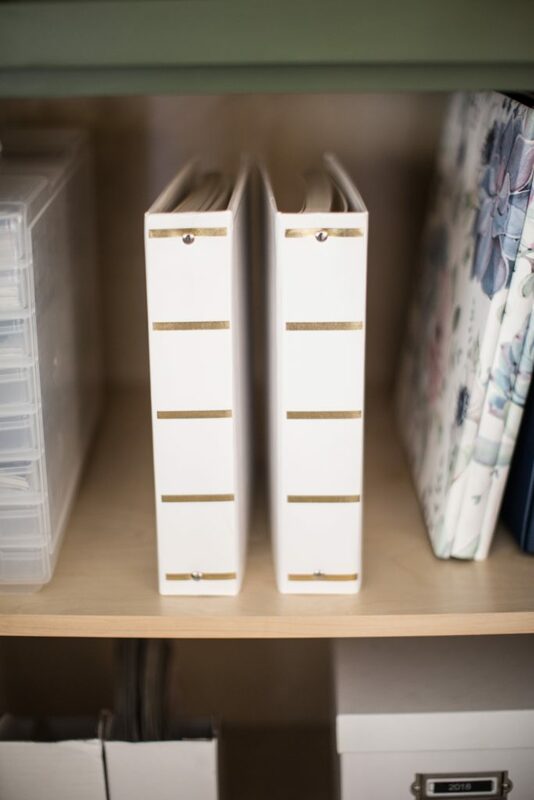 You can even separate them with mini file folder tabs or just index cards. But for a quick solution this option works best. You can see I have them separated by year! Plus they stack up nicely on top of each other and next to each other! Oh and the best part they are only around $2 a BOX! Now if that’s not a good enough reason to go stock up on some then I don’t know what is! Another way I like to organize family photos is by using albums. There is just something so enjoyable when you’re able to flip as fast or as slow as you want and take in the memories as they are being presented to you. It’s almost like you can jump back in time and remember that moment like it happened all over again. 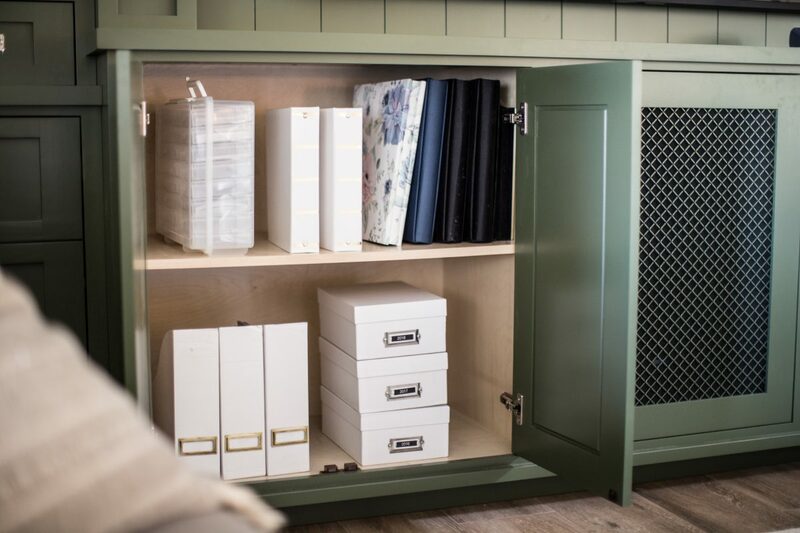 Photo albums can be passed down from generation to generation and make such a good keepsake. You can dedicate a photo album to each child, your wedding and then you can even have an album for each year or any other special occasion. If you want all your albums to match you can actually buy them in bulk at Michaels! This seems like a really good deal! 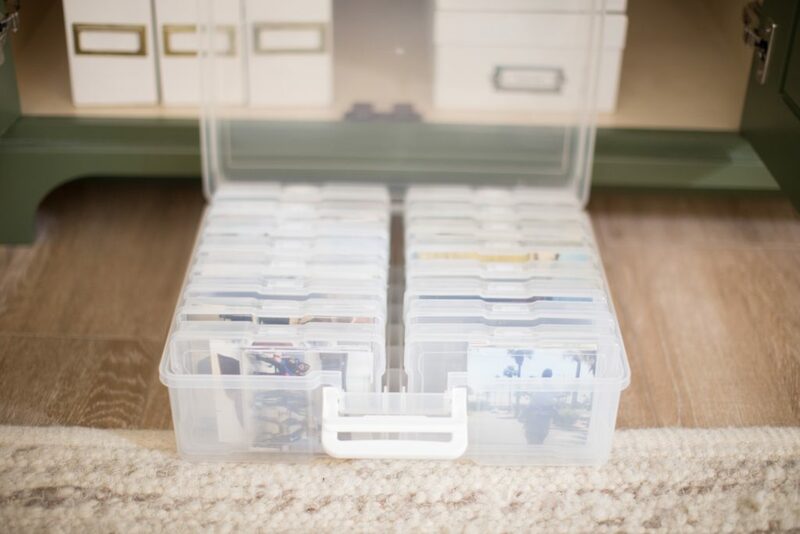 If you aren’t quite ready to put your photos in an album or never plan on it, a small photo case might be just the solution. These little cases hold up to 50 photos each. You can categorize them by month, by trip or even by an event like that trip to Mexico or Disney. What I love about these is that they stay protected in these little cases and then you can put them in a bigger bin to contain them all. You can stack them up nice and neat until you’re ready to use it! Of course you can skip the printing of individual photos all together and get photo books for each month or year! 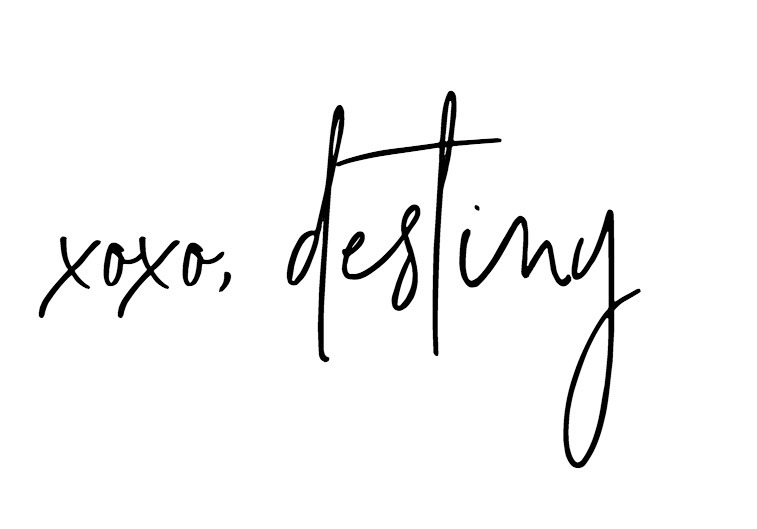 There are a ton of digital photo book companies out there but a few of my favorites are Shutterfly and Walgreens ! 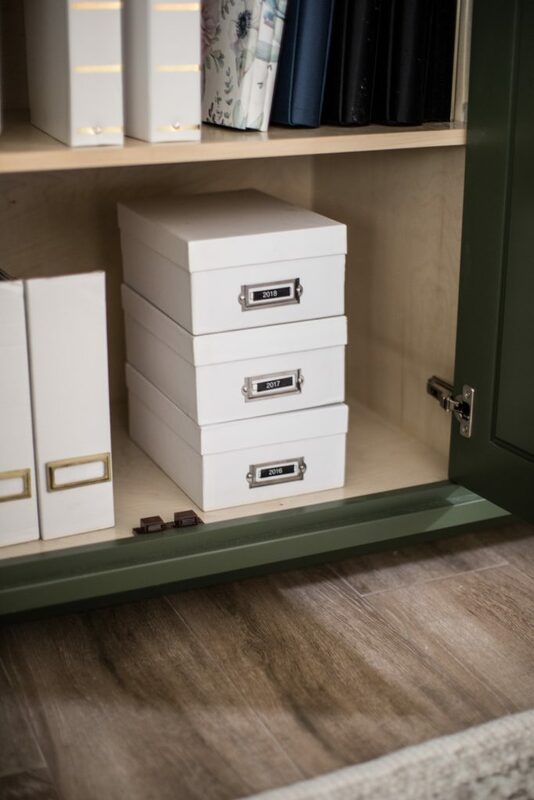 From baskets to chalkboards – Michaels has everything you need to organize your home for the start of the new year! 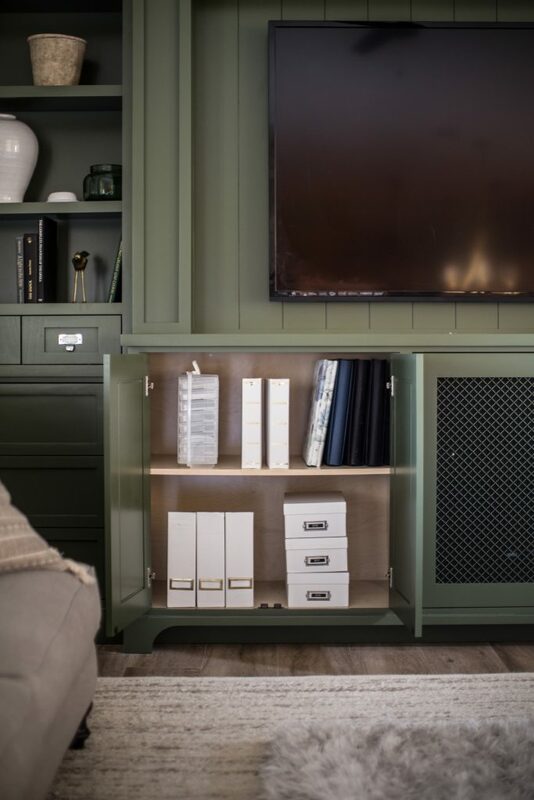 Check out their new Home Organization Collection – functional and stylish décor pieces to organize your space from floors to the walls! Thank you for this! Inspired!